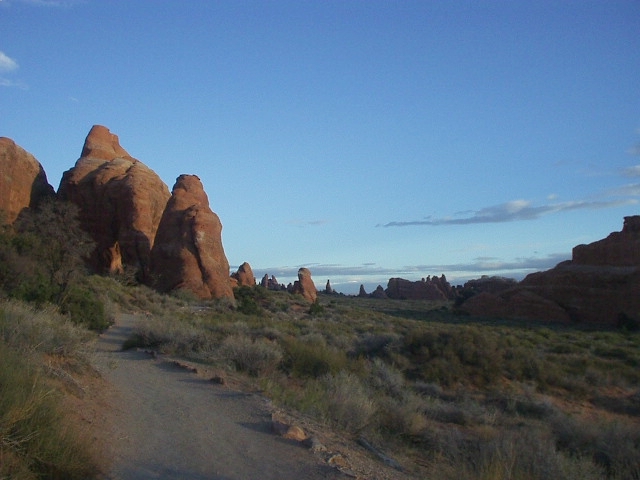 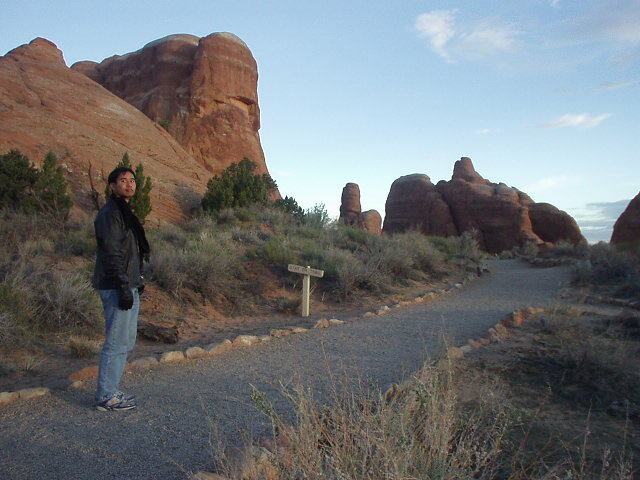 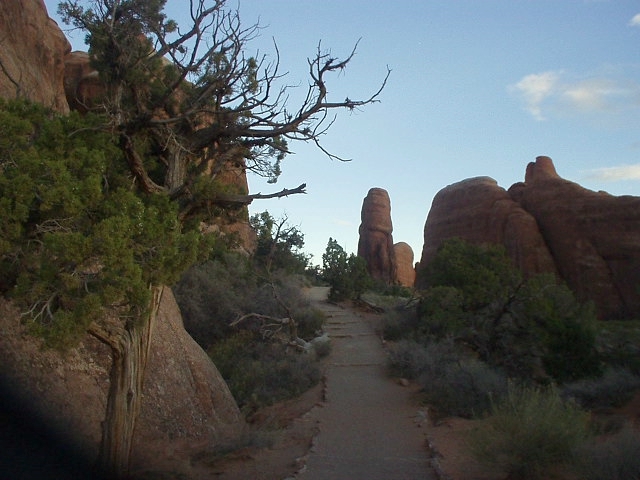 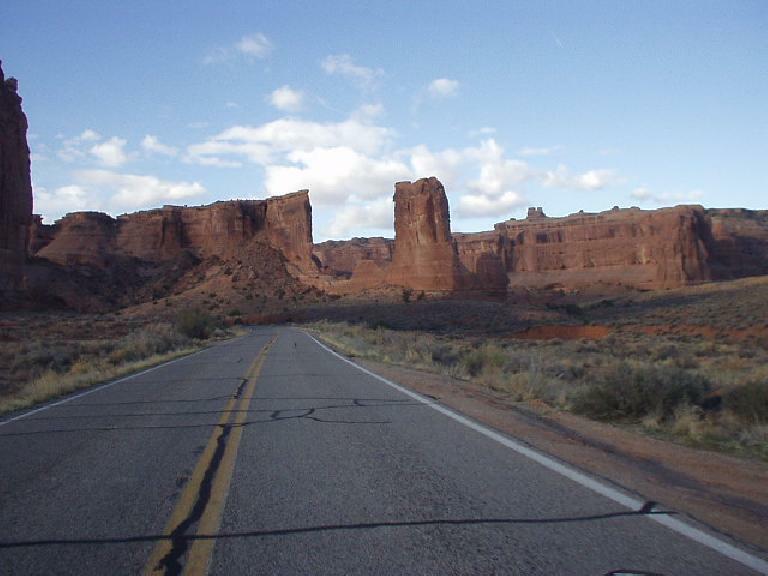 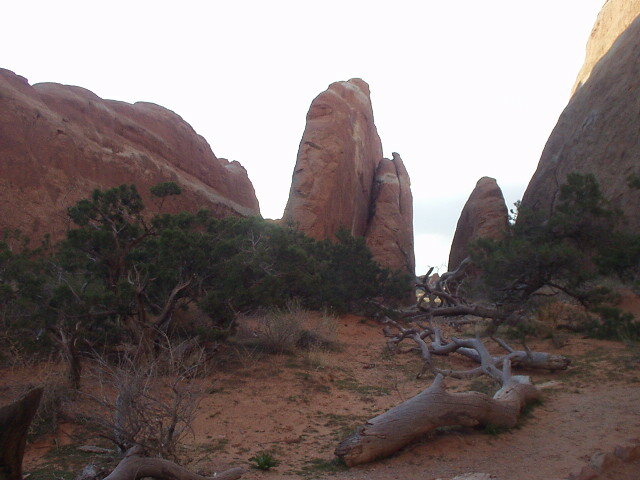 One natural area of interest I never got to visit during my 2005 Great American Road Trip was Arches National Monument in eastern Utah in Moab. I could not pass up the opportunity, then, to pass right by it on my way down to Ironman Arizona from Colorado in 2006. 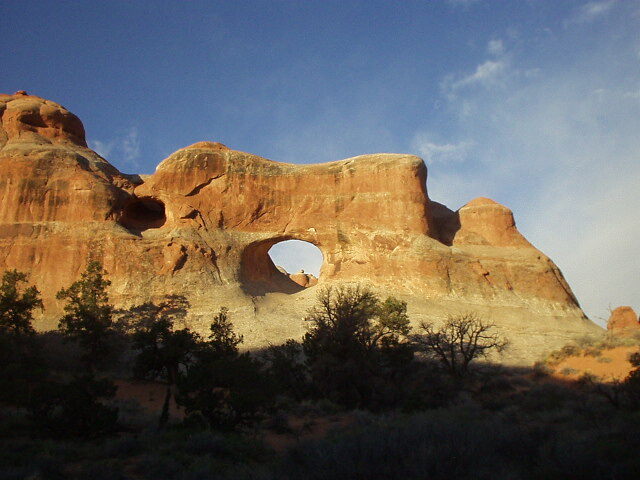 The graceful, arching rock formations here are really a sight to behold. Click here for more photos.